Ramdhan Sri Sai Heritage in Chhapraula, Ghaziabad by Ramdhan Infratech Pvt. Ltd.
By Ramdhan Infratech Pvt. 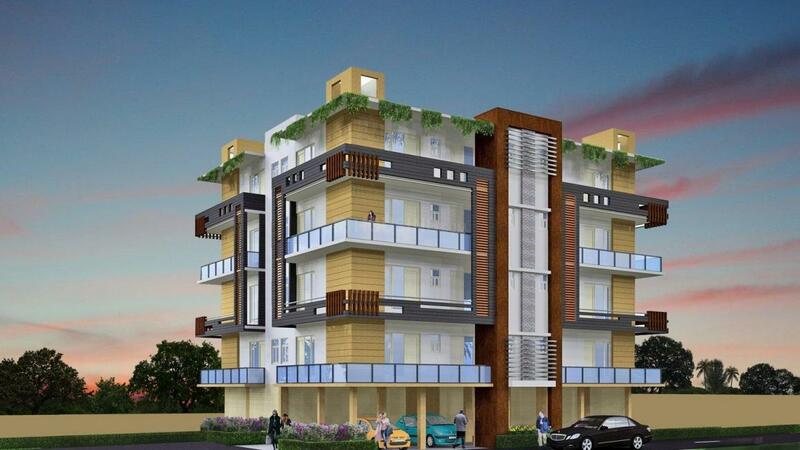 Ltd.
Sri Sai Heritage is a magnificent residency which is architectures to perfection. The splendid flats offer the most elegant interiors, abundant space and a sophisticated flare. The residency is designed for people who need the best in their life. While exuding an air of perfection and class the flats are designed to meet the demands of every family. The majestic flats are built considering every detail, so you have the perfect experience. The project is in the prime location with excellent connectivity. 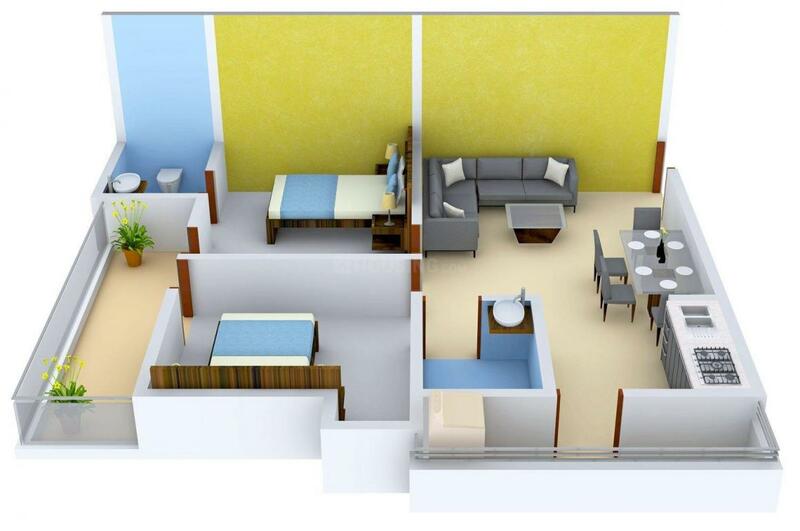 This residency is for those who wish to have a blissful home. Luxurious living is defined by The Sri Sai Heritage. 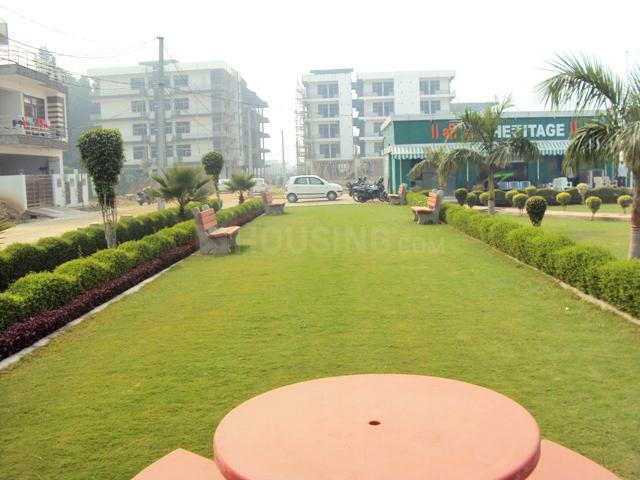 Lal Kuan is an upcoming locality in Ghaziabad. The NH-24 passes along the locality and provides excellent connectivity avenues for the area. 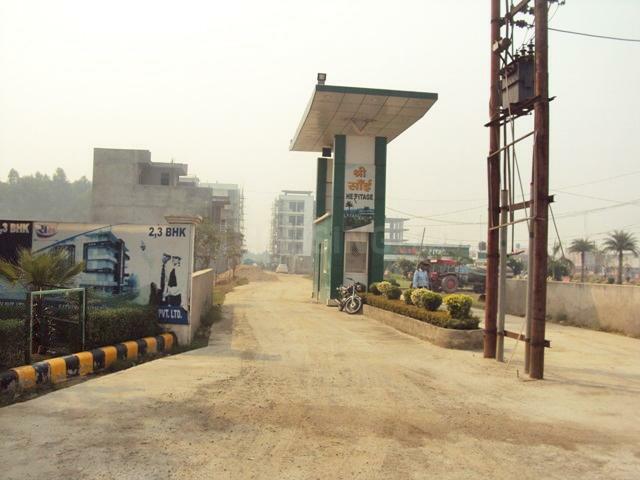 The BulandShahar Road Industrial Area present near the locale has prompted several working professionals to settle in and around the place. Rathi Industries and KL Steels Pvt Ltd are present within the area and qualify the place as an industrial hub. Shyama Prasad Mukherji Park nearby provides the much needed greenery to the area. Educational institutes like ABES Engineering College truly help towards upgrading the quality of life of the inhabitants of the area. The presence of several basic establishments in and around the locale rightly qualifies the place as a real estate favorite. Ramdhan Infratech Pvt. Ltd. is one of the professionally managed company, establish with the only purpose of changing the way Real Estate is transacted. For them, customer satisfaction is most important and they are highly responsive to the changing requirements. 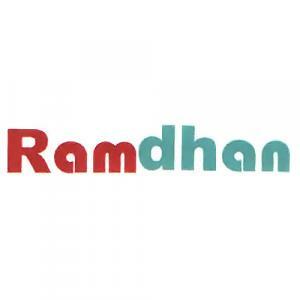 From convenient approach to authentic information Ramdhan Infratech Pvt. Ltd. is continually trying to give a better experience for its clients. With healthy connections across the renowned real estate developers they provide properties that are reasonable and best suited for clients depending on their particular needs. Ramdhan Infratech Pvt. Ltd. evaluate different prices of property, plan individual site visits, offer relevant market understanding, assist with paperwork and offer post purchase assistance and help as and when needed.